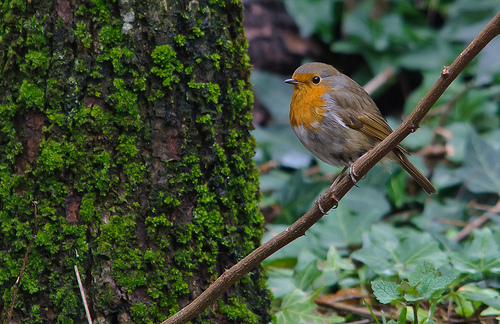 The Robin looks sweet and cuddly, but will fiercely defend its territory against competitors. With a display of power and heat the battles among the Robins can be vigorous. 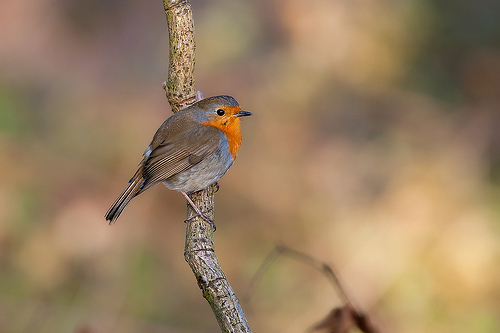 The Robin has a nice melodic song and cannot be confused with other species. No other songbird has such a beautiful orange breast.